We are thrilled to reveal the second edition of The Asia Collective’s yearly publication HUNGRY IN BALI. 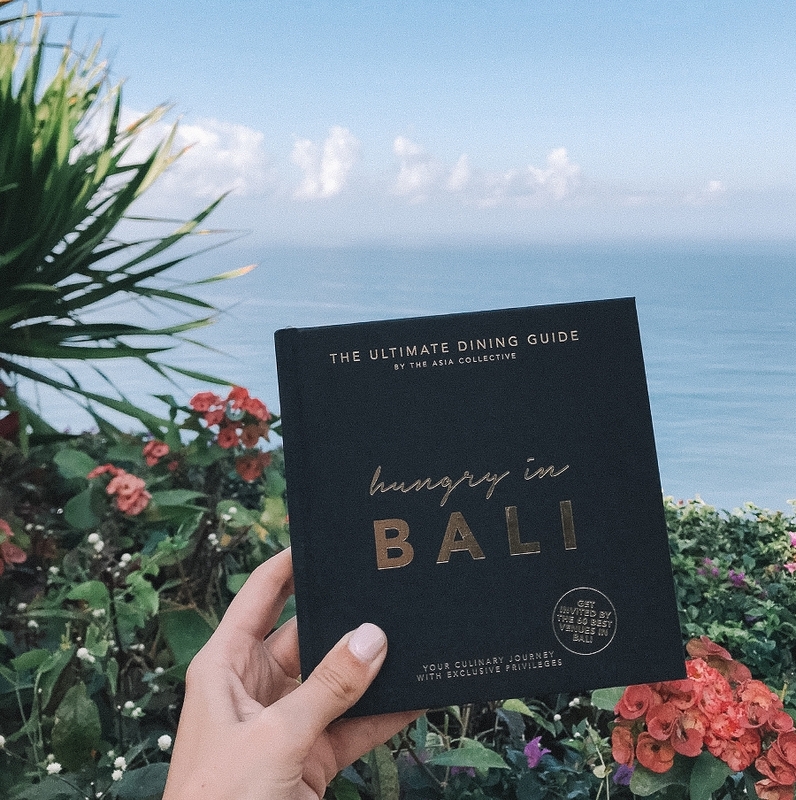 Knowing Bali’s foodie scene inside out, we share our favourite dining hotspots around the tropical paradise in our culinary island guide HUNGRY IN BALI! 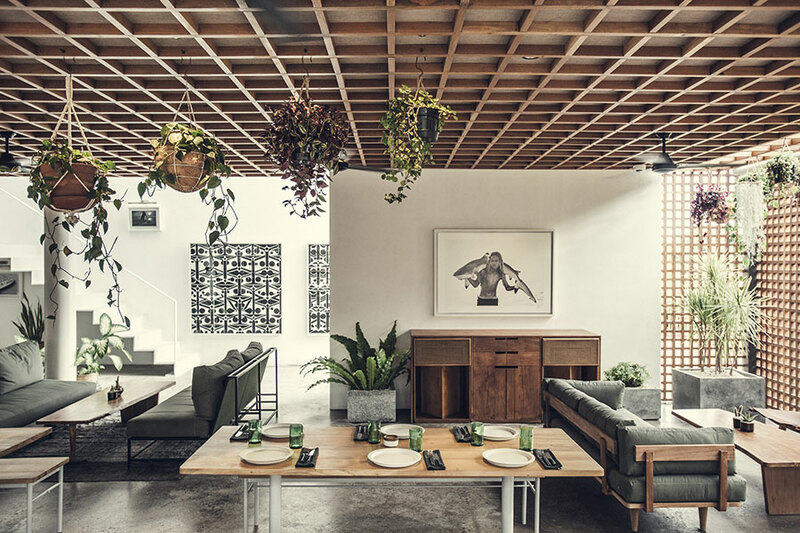 Our guide directs you and your travel partners to Bali’s 54 hottest must-visit venues as well as 6 heavenly spas that cannot be missed across Seminyak, Canggu, Ubud and the Bukit Peninsula. But the best is yet to come – each venue offers a unique privilege when presenting your HUNGRY IN BALI premium print hard copy or e-book before ordering. Receive 2-for-1 main dishes and spa treatments, complimentary cocktails, up to 30% off your bill and many more unique privileges across Bali’s best restaurants, hippest cafes, trendiest beach clubs and most relaxing spas. 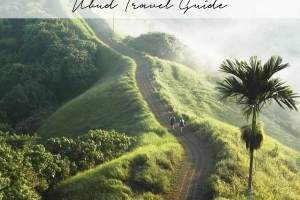 So we not only guide you to the hottest places in Bali – we also help you to save up to 1,000USD on your Bali trip! 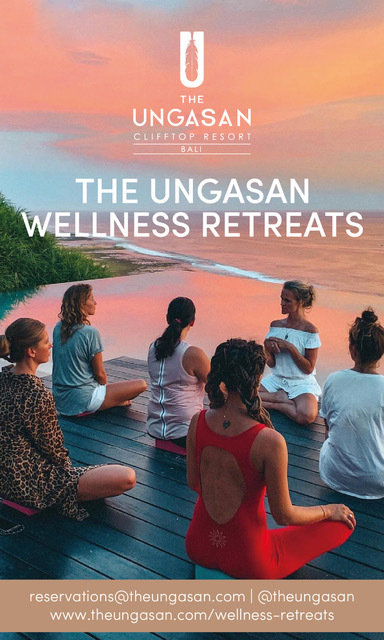 See the table below for all featured venues in Seminyak, Canggu, Ubud and the Bukit Peninsula and keep on reading to discover all of HUNGRY IN BALI‘s unique privileges that will await you at the island’s 60 most famed venues. 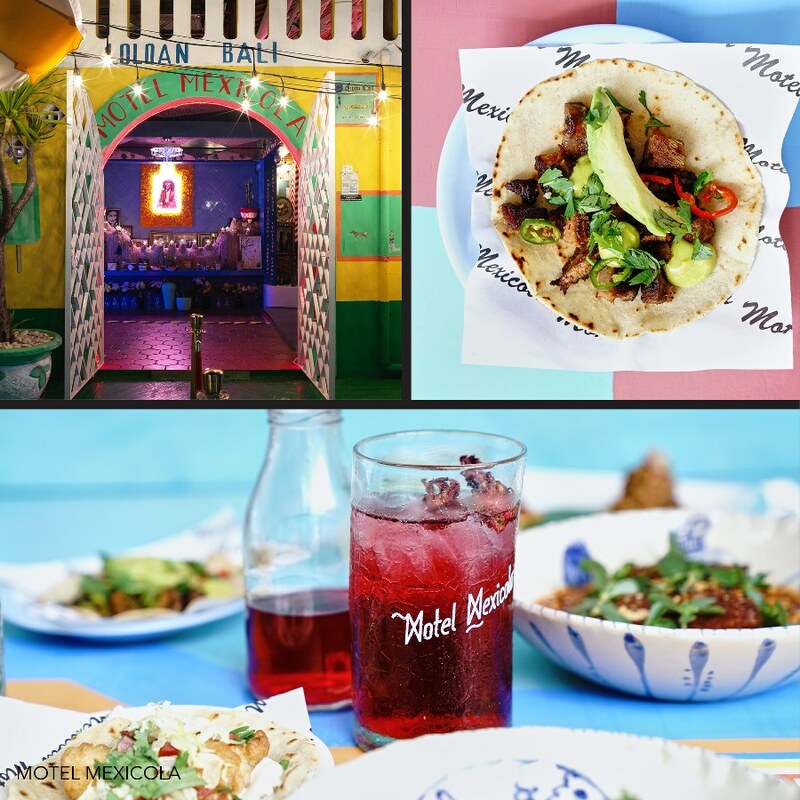 Think free mouthwatering pizzas at latest Italian hotspot Da Maria, 20% off or unlimited 2-for-1 cocktails at everybody’s favourite Sea Circus, complimentary tacos at vibrant Mexican party hotspot Motel Mexicola, and 2-1 main meals at the buzzing Saigon Street. 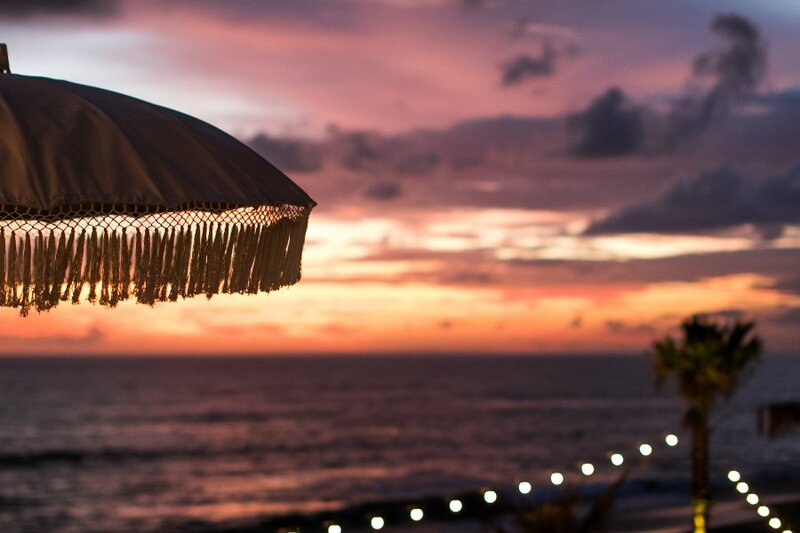 Looking for a beautiful fine dining restaurant in Seminyak? Merah Putih has you covered with it’s mesmerising venue and and free dessert incentive to top of their mouthwatering Indonesian cuisine. 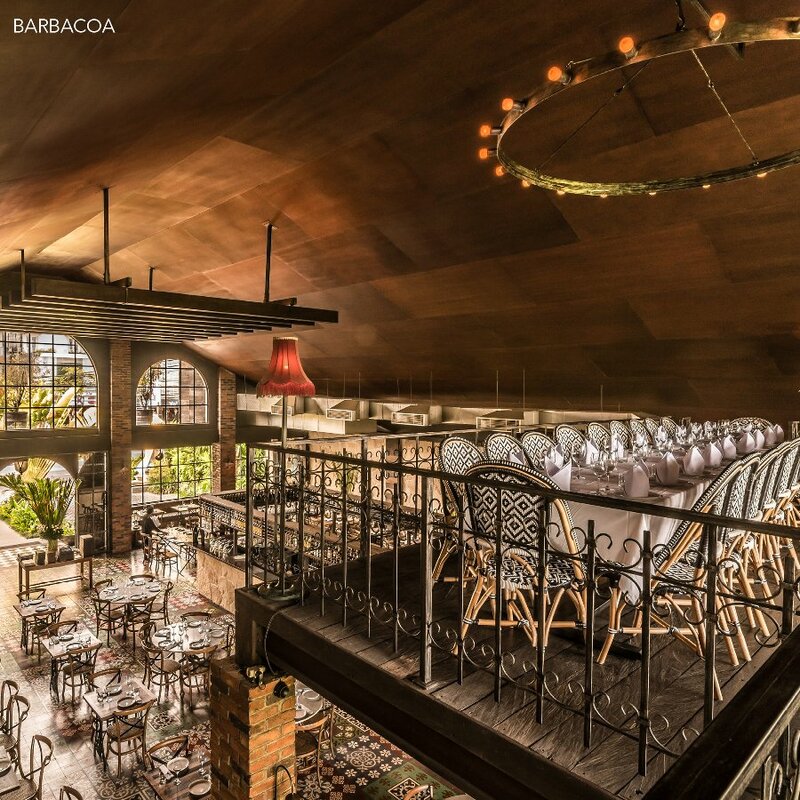 Save 20% on your bill at our number one Latin-American restaurant Barbacoa, and further exclusive privileges at stylish Fusion Cuisine restaurant Kilo and popular South East Asian favourites like Mamasan, Tiger Palm and Sarong! Shop your HUNGRY IN BALI guide now to save up to $1,000 while indulging at Seminyak’s best restaurants! Head further north to hip Canggu and you’ll be spoilt by the laidback neighbourhood’s coolest new venues, including 2-1 meals at The Lawn’s beach lounge whilst enjoying their famed froses, traditional Indonesian at Ulekan, and at The Slow’s hottest boutique hotel restaurant surrounded by a comtemporary selection of art and music curated by LA’s Reverberation Radio. 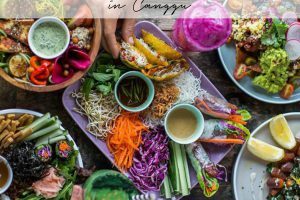 Shop your HUNGRY IN BALI book now to discover Bali’s best restaurants in Canggu while saving up to $1,000! Nourish your body and mind by venuring up to Ubud to enjoy special privileges at award winning sophisticated cuisine restaurant Locavore, South East Asia favourite Hujan Locale and enjoy a complimentary course with every tasting menu ordered at award-winning Mozaic restaurant. 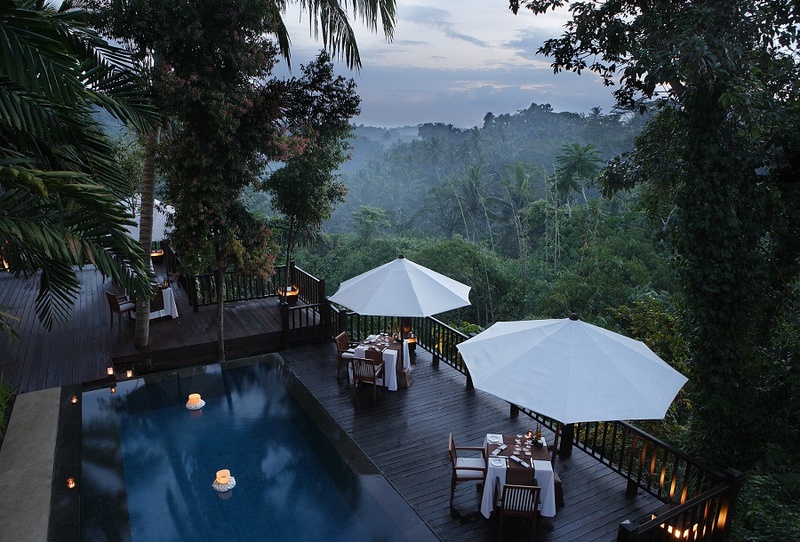 Soak in the stunning jungle views overlooking tropical valleys at the romantic Dining Corner at Kayumanis Ubud while receiving 20% off your bill. Shop your HUNGRY IN BALI book now to discover the best restaurants in Ubud while saving up to $1,000! 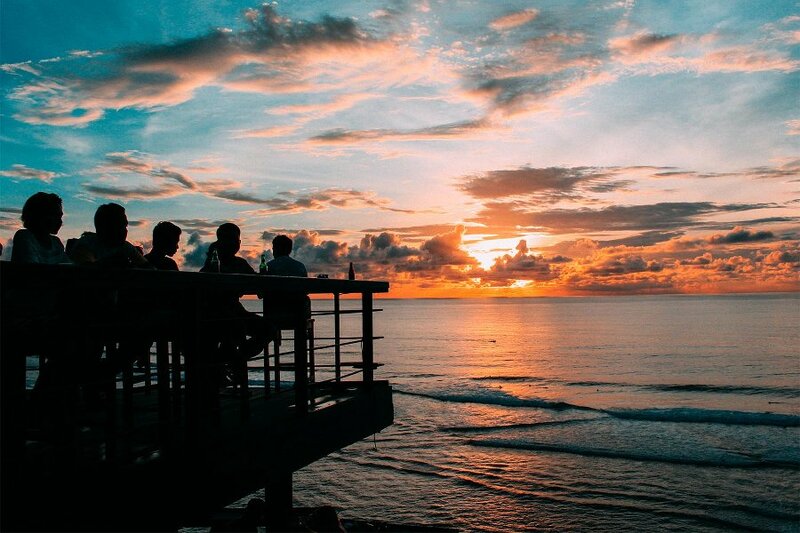 Soak up stunning clifftop views and white sandy beaches as you devour the enticing selection on the Bukit Peninsula, with 2-1 meals at surfer’s favourite Single Fin in Uluwatu, Ibiza inspired El Kabron beach club and Karma Kandara’s stunning Di Mare restaurant whilst enjoying their astonishing sunset views. Spend a relaxing day at must-visit Sunday’s Beach Club with free entry for 2 people (regular entrance fee 30$ for 2 persons) and an additional 10% off your bill on one of Bali’s most beautiful beaches. 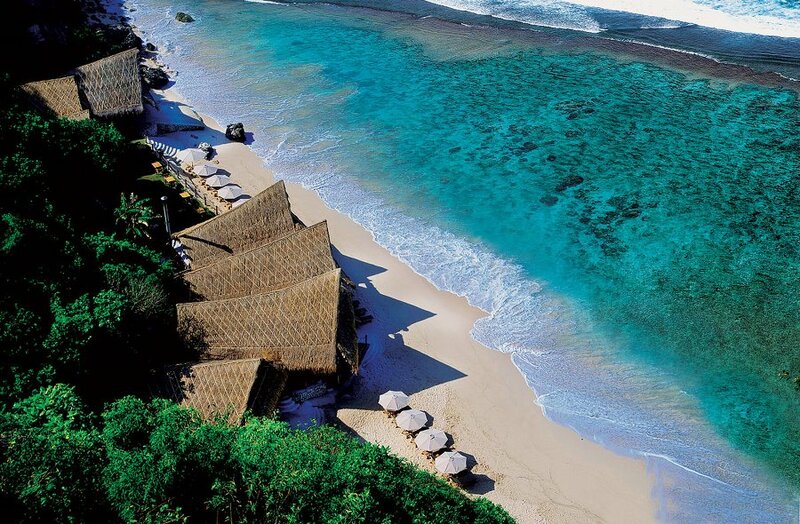 Shop your HUNGRY IN BALI book now to discover the best Bali restaurants and beach clubs down south! 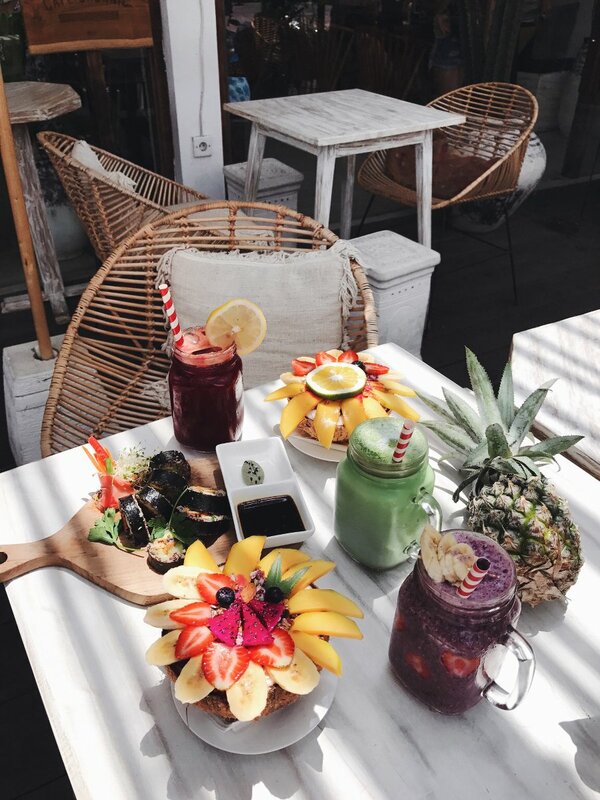 And it’s not just Bali’s best restaurants and beach clubs, HUNGRY IN BALI introduces you also to the best cafes in Bali; between Instagram-famous Nalu Bowls with 2-for-1 deals (buy one bowl and get one free!) across all 3 of their locations, to healthy options including amazing incentives at local favourites Cafe Organic, Milk and Madu and Watercress. And no holiday to the island of gods is complete without at least a few pampering sessions during your stay! We’ve gone that little step further to totally spoil you with a 2-1 spa treatment at gorgeous The Cottage Beauty House and reduced treatment offers like 30% off at Bronz Spa and complimentary add-on packages at the award winning Spring Spa. HUNGRY IN BALI doesn’t only guide you to the hottest places in Bali – it also helps you save up to 1,000USD while indulging on your tropical getaway! Get your HUNGRY IN BALI copy now as long as the stocks last by following the SHOP button below! The unique privileges within HUNGRY IN BALI are valid for 2 people. Simply shop more books when travelling with friends and family or surprise your travel partner in crime with the perfect pre-holiday gift! AYA STREET Buy one cocktail to receive the second one complimentary + 2 Pisco Sour on the house. BARBACOA Receive 20% off with min spend 1M IDR. Receive 15% off with min spend 2M IDR. Receive 10% off with min spend 3M IDR. BEACH BAR AT ALILA Buy one cocktail to receive a second one complimentary. CAFÉ ORGANIC SEMINYAK Receive 25% off your total bill. CAFÉ ORGANIC UMALAS Receive 25% off your total bill. COFFEE CARTEL Receive 20% off your total bill. DA MARIA Receive a free pizza with any order. KILO BALI Buy one main dish to receive a second one complimentary. KYND Receive 30% off your total bill. MAMASAN Receive 10% off your total bill. MERAH PUTIH Receive a free dessert with minimum spend 400K. MOTEL MEXICOLA Receive 2x free tacos with any order. NALU BOWLS AT SHELTER Buy one bowl to receive a second one complimentary. NALU BOWLS AT NOOK Buy one bowl to receive a second one complimentary. NEON PALMS Receive 20% off your total bill OR unlimited 2-for-1 cocktails. ROLLING FORK Buy one main dish to receive a second one complimentary. SAIGON STREET Buy one main dish to receive a second one complimentary. SARONG Receive 10% off your total bill. SEA CIRCUS Receive 20% off your total bill OR unlimited 2-for-1 cocktails. SHELTER CAFÉ Buy one main dish to receive a second one complimentary. 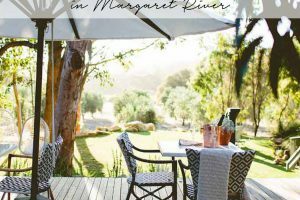 TIGER PALM Receive 10% off your total bill. SPRING SPA – PETITENGET Book a 60 min treatment & receive a 15 min booster complimentary. 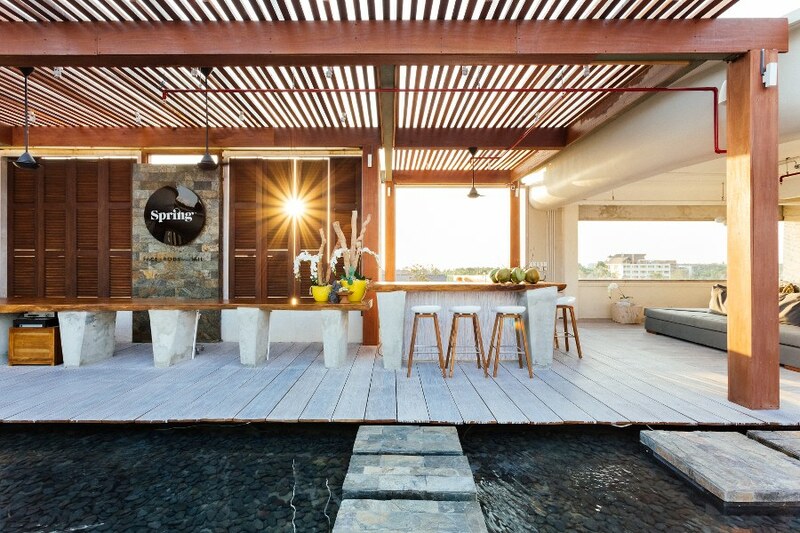 SPRING SPA – SEMINYAK VILLAGE Book a 60 min treatment & receive a 15 min booster complimentary. THE COTTAGE BEAUTY HOUSE Buy one treatment to receive a second one complimentary. BALI BOWLS & SMOOTHIES Receive 25% off your total bill. 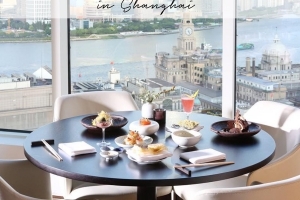 BETELNUT Buy two main dishes two receive two complimentary beverages. CAFÉ ORGANIC Receive 25% off your total bill. JI RESTAURANT Receive a complimentary desserts with minimum spend 220K. MILK & MADU Buy two main dishes two receive two complimentary beverages. NALU BOWLS Buy one bowl to receive a second one complimentary. PARACHUTE Buy one main dish to receive a second one complimentary. STRAWBERRY FIELDS Buy one main dish to receive a second one complimentary. THE LAWN Buy one main dish to receive a second one complimentary. THE LOFT Receive 25% off your total bill. THE SHADY SHACK Buy two main dishes two receive two complimentary beverages. THE SLOW Buy two dishes to receive a third one complimentary. ULEKAN Buy two main dishes two receive two complimentary beverages. WATERCRESS Buy two main dishes two receive two complimentary beverages. BRONZ SPA Receive 30% off your treatment. SPRING SPA Book a 60 min treatment & receive a 15 min booster complimentary. DINING CORNER Receive 20% off your total bill. FOLK Buy one main dish to receive a second one complimentary. HUJAN LOCALE Receive 10% off your total bill. LOCAVORE Receive 15% off your total bill. MOZAIC Receive one complimentary course for every tasting menu ordered. NUSANTARA Receive 15% off your total bill. SAKTI DINING ROOM Receive 25% off your total bill. SPICE BY CHRIS SALANS Buy a main dish to receive a complimentary dessert. FIVELEMENTS INTEGRATIVE WELLNESS Receive 25% off your total bill. 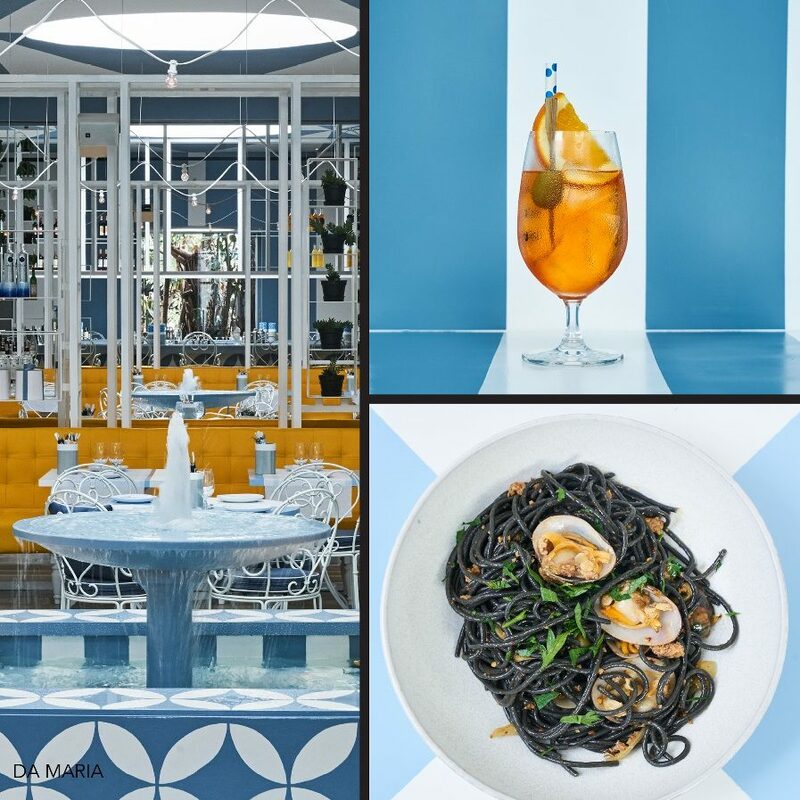 DI MARE Buy one main dish to receive a second one complimentary. EL KABRON Buy one main dish to receive a second one complimentary. EL MERKAT Buy two main dishes to receive 2x desserts complimentary. 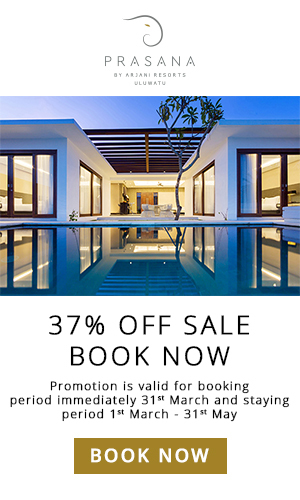 KARMA BEACH Receive 25% off your total bill. SINGLE FIN Buy one main dish to receive a second one complimentary. SUNDAYS BEACH CLUB Receive 2x free entries and 10% off your total bill. THE CASHEW TREE Receive 25% off your total bill.